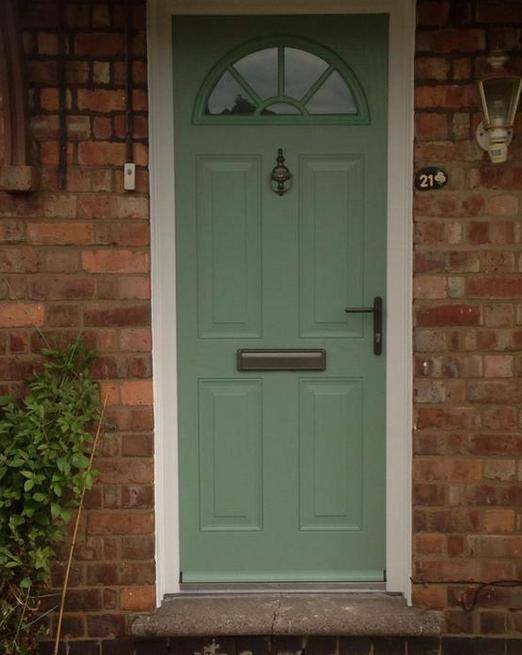 At Kiwi Windows we offer a wide range of composite doors in many styles and colours with a choice of panel and glazing options. 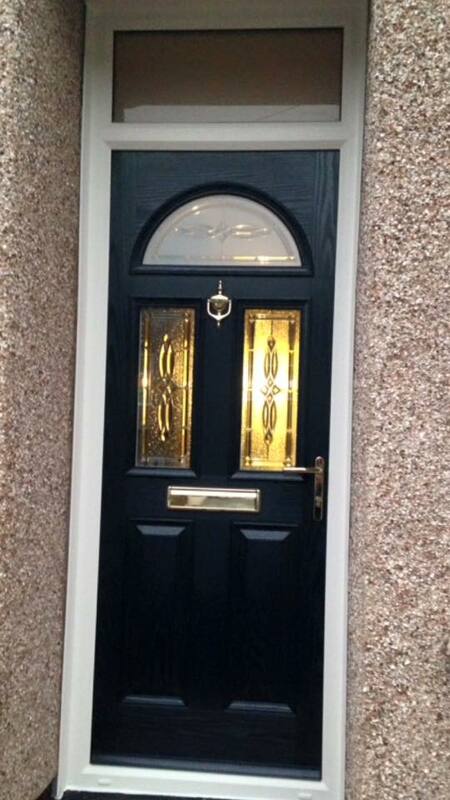 Composite doors are available as front doors, back doors, French doors and Stable doors. All composite doors are made using a 25mm reinforced timber rail for additional security with high security locks which exceed the latest industry standard. You can add your own personal touch to your Composite door with a wide range of door furniture. Our low maintenance composite doors come with a fully comprehensive 10 year guarantee. Composite doors are nine times more thermally efficient than timber doors. 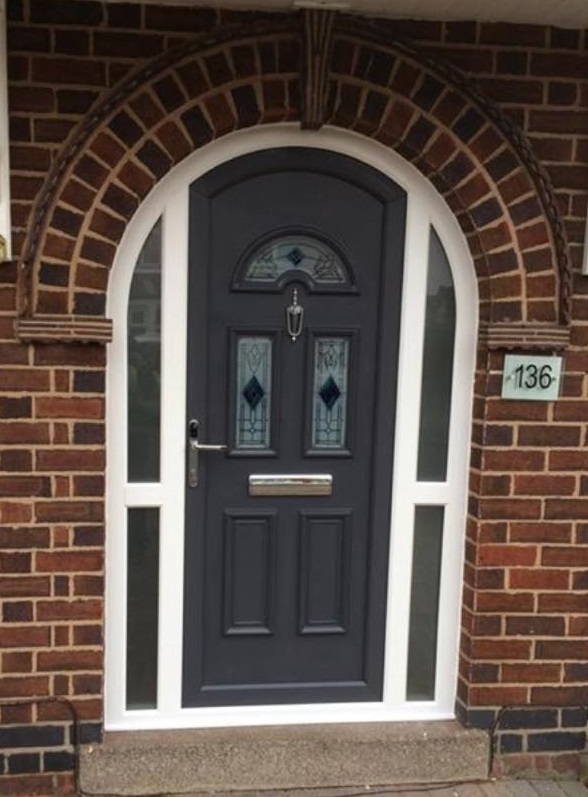 Our UPVC front and back doors come in a range of styles and colours. We offer an extensive selection of toughened safety glass patterns and door panels for our UPVC doors allowing you to create a design to your exact requirements. We offer inward and outward opening UPVC doors and also UPVC doors can be fitted with a low easy access threshold ideal for pushchairs and wheelchairs Every UPVC door comes with a 10 year guarantee as standard and are fitted with security hinges and high security multi point locking system. French doors provide a glamorous energy efficient solution to allow more light into your home. In addition French doors offer practical, convenient and easy access to gardens and conservatories. French doors can open both inwards or outwards to utilise space available. Our French doors come with a multi point locking mechanism on both doors and a 10 year guarantee. Patio door systems provide a stylish, practical and convenient link to the outdoors or your conservatory offering uninterrupted views into the garden. Our patio doors have a modern operating system which offers easy, graceful and smooth flowing operation that gives security and strength when closed. Patio doors are available in 2,3 or 4 pane configuration with safety glass as standard. Our easy slide patio doors come with a six point locking system. Patio doors provide a space saving alternative to French doors. "Thank you so much for the beautiful door you fitted for us. 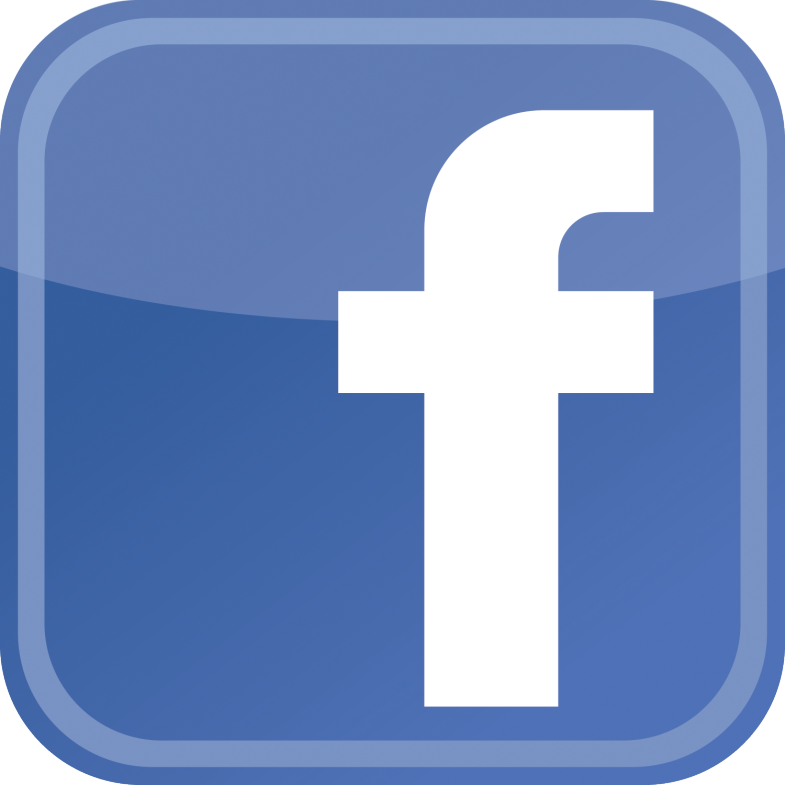 The workmanship was great and the service top notch from start to finish. The door has completely transformed the front of our house. 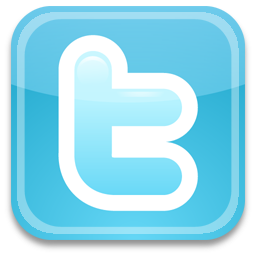 I would recommend you to anyone looking to have any windows / doors / conservatories fitted. Thank you!"